What Are We Ordering Today? 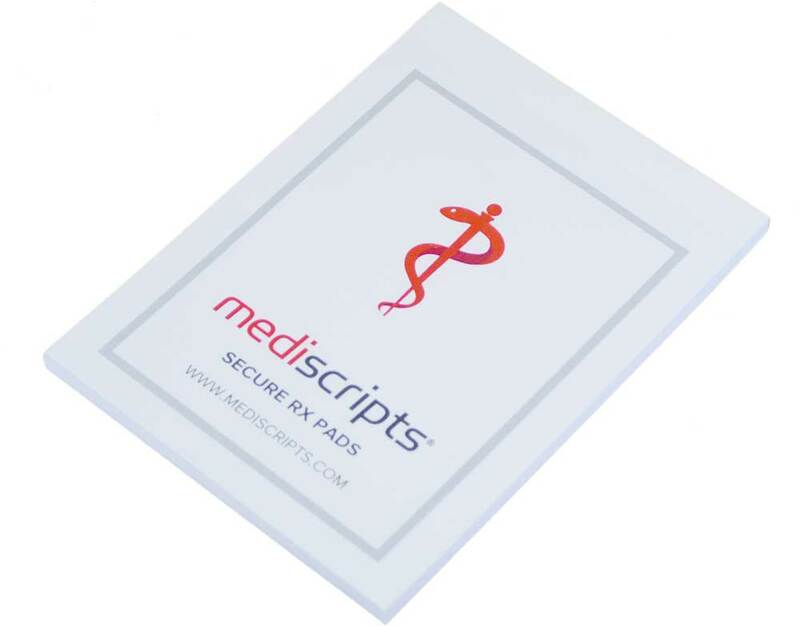 MediScripts Secure EMR Prescription Paper is 8½ x 11, and contains security features identified as Best Practices for Medicaid Tamper-Resistant Prescriptions printed from an EMR or ePrescribing application, compatible with both laser and inkjet printers. Our prices start as low as $49.99 for 500 sheets. Login to order or call 800-387-3636 for more information. We have been providing outstanding solution-based services to healthcare providers since we launched our flagship product, MediScripts in 1981. Since then, we have been the number one provider of prescription pads helping hundreds of thousands of practitioners prescribe simply and securely. We're committed to helping practitioners work as easily and efficiently as possible, and we deliver on that promise by providing measurable impact while constantly working to develop new and innovative tools to help our practitioners improve the quality and value of patient care. Our prescription pad subscription package starts at as low as $54.99 for an online order of 800 scripts. Our laser sheet paper prices start as low as $49.99 for 500 sheets. MediScripts prescription pads and paper are tamper-resistant and compliant with federal and state guidelines. MediScripts saves you time by always providing first-class service, allowing you to focus on your patients. MediScripts prices include printing, shipping, handling and processing. MediScripts products are backed by our satisfaction guarantee. 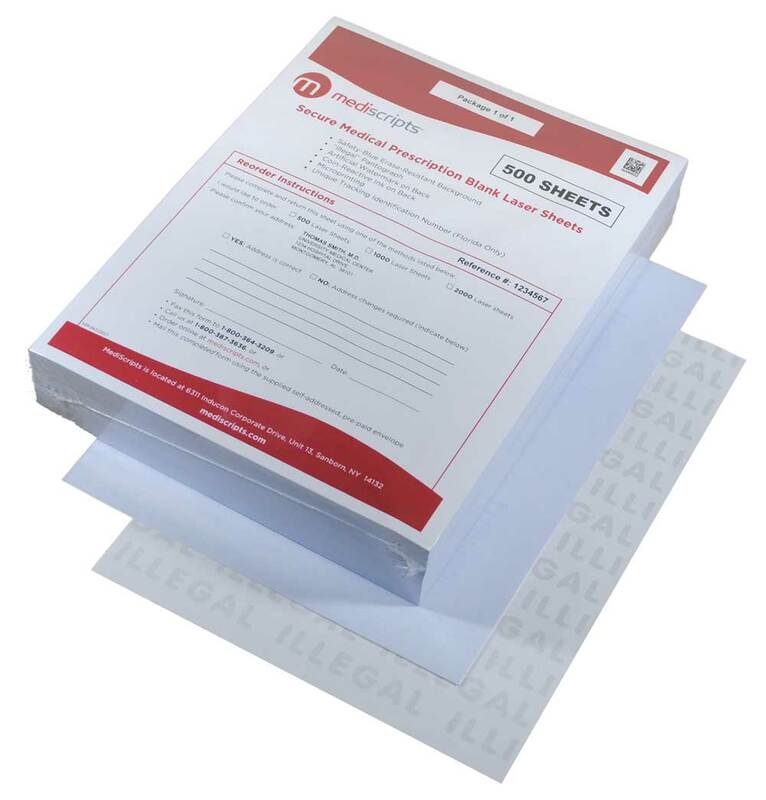 MediScripts prescription pads and paper offer several security features such as an erasure-revealing background with illegal pantograph. Our MediScripts products are tamper-resistant (since 2000), Medicaid compliant (since 2008), and we provide the latest New Jersey uniform prescription blanks (updated 2014). 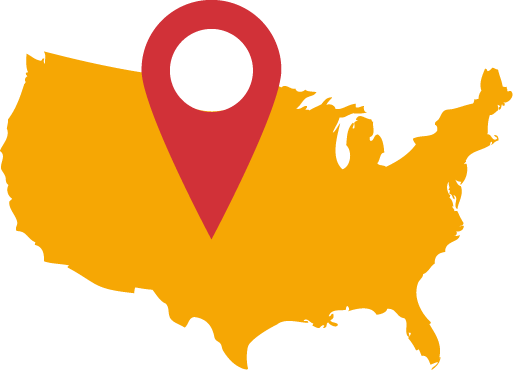 MediScripts offers EMR/Laser prescription paper nationwide (MediScripts prescription paper is not available in New York, Delaware, Washington or New Jersey). 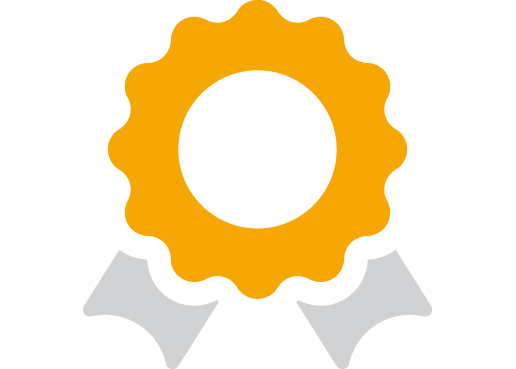 Our products are compliant with state-specific security feature requirements. 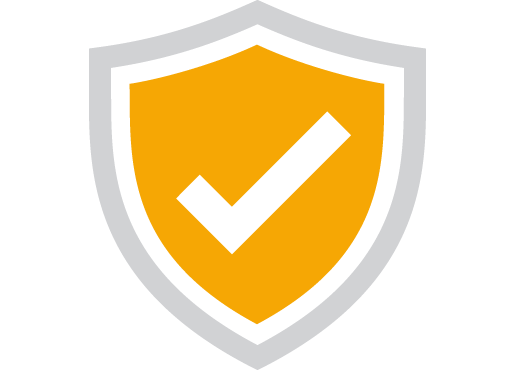 For full listing of standard and state-specific security features, visit our States page.